Breaking the Chains was an exhibition recording Windrush generation stories of school, church and family life growing up in the Caribbean. The Windrush generation is so-called after the arrival of the SS Empire Windrush at Tilbury Dock in 1948, marking the beginning of post-war mass migration. Sweet Patootee supplied a variety of content for the exhibition. We recorded interviews, sourced pictures for the galleries, wrote and fact checked interpretation text, and conducted research. Clients: Empire & Commonwealth Museum, Bristol, UK. 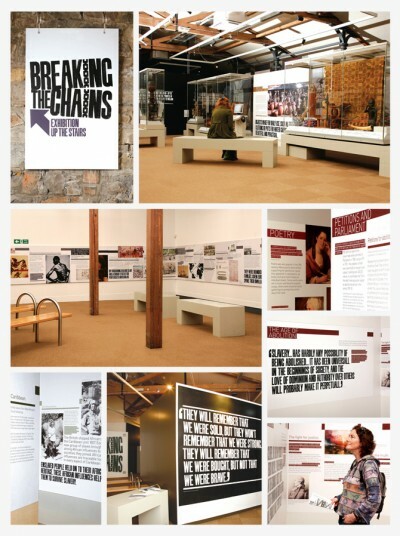 Project: Breaking the Chains Exhibition to commemorate the abolition of the slave trade. Role: Research, outreach & engagement, video recorded interviews, picture archive research and sourcing, copywriting and fact checking.